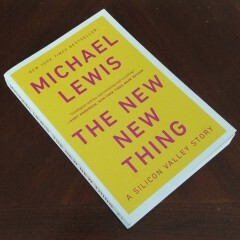 “The New New Thing” by Michael Lewis is a fantastic trip through the history of Silicon Valley, and beyond that it’s the story of Jim Clark. He starts by stating that “this book is about a search that occurs on the frontiers of economic life.” But it is also about the history of economics and the technological advancement that brings about growth and change, not just for economics and the market but for everyone. 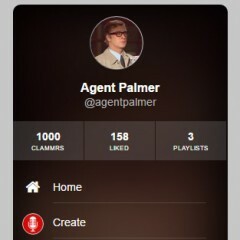 On January 21st, 2016 I posted my first Clammr clip and then I kept going and going, right through to July 4th, 2016, a mere 165 days later when I posted clip 1,000. What is Clammr? I’ve covered this before, but in short, it’s a way to easily create and share short audio clips. Now it’s commonly used for podcasts, but it can be used in many other ways too. How did I manage 1,000 clips in 165 days? That was the beginning of the rabbit hole. 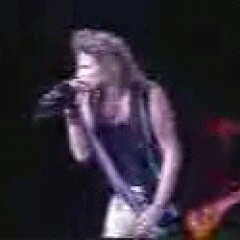 There’s isn’t much the internet has to say about this concert, leaving me to wonder why there isn’t more on this should-be-groundbreaking concert. In the wake of it’s absence, I’ve attempted to find out a little more about it and share that information and my thoughts. The Amazing App for Dark Angels and Pretty Freaks: It’s Freakishly Angelic! Are you fed up with other podcasts clogging your feed? Tired of the endless scrolling in order to get to the latest episode of Dark Angels and Pretty Freaks? 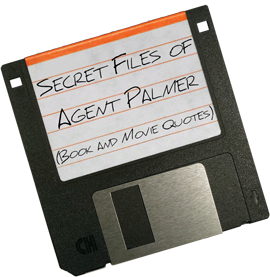 Agent Palmer here for the DAPF App, powered by the device you can’t leave home without for the podcast you can’t live without. When your standard podcast listening app of choice just isn’t keeping you up to date with the freshest in DAPFpod, this App has you covered. But I do have a sound grasp of knowledge surrounding the concepts and tools available through the world wide web. With that knowledge, I would like to introduce you to my “Declassifying the Internet” series. Look forward to great fortune and a new lease on life!